Innovation in the eyewear industry takes many more forms in 2017 than just technology. Brands need to innovate not only to meet the needs of customers, but to make their production more efficient, bring costs down and compete in an ever-increasingly competitive online market, alongside traditional storefronts. In order to do this, not only is adopting and creating new means and methods to use technology essential, in many cases it’s the key that sets brands apart in the vast national and worldwide markets like the one in Canada and across North America. 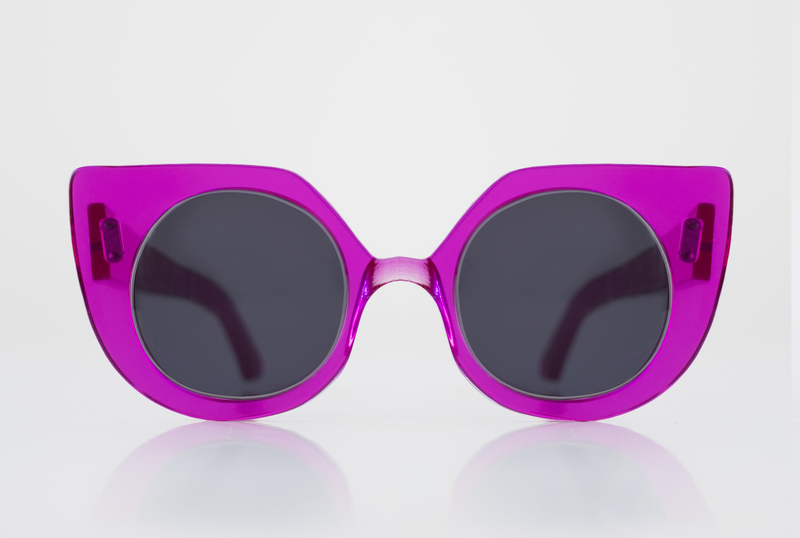 Some of these Canadian brands include Plastic Plus, Alternative/Plan “B” Eyewear, Specsy and Guild Eyewear, which all bring something different to the market to face the challenges within the niches they’re carving out for themselves. 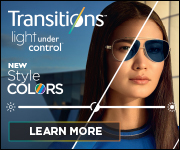 Plastic Plus offers state-of-the-art lens technology from the industry’s leading designers, carrying trusted brands like IOT, Seiko, Rodenstock, Vandelay and Shaw Lens. 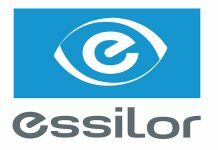 In addition to offering superior lens technology, Plastic Plus’ upcoming move to a new state-of-the-art manufacturing facility in January 2018 will more than double their production space and will introduce even more manufacturing technology with a higher level of precision and quality. 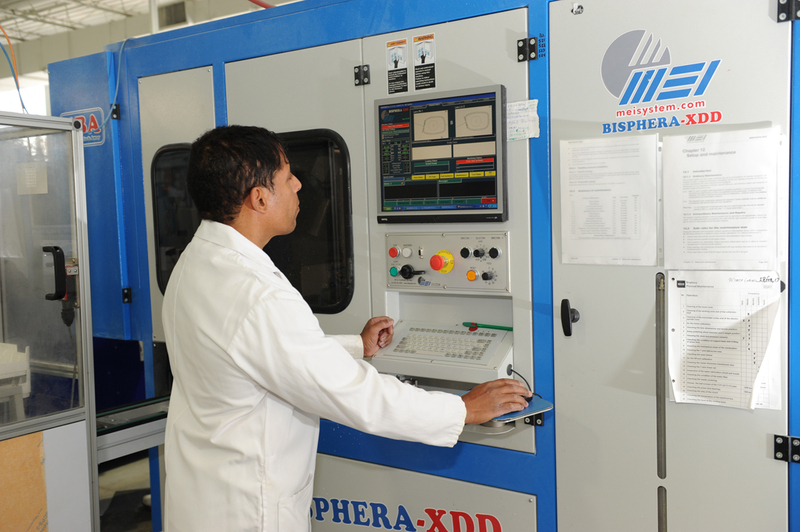 The new lab will offer more automation including increased capacity in surfacing, edging, hard coating and AR coating. The company also stands out in the optical industry because they’re independently owned and based in Canada, with all products made in Canada. And Faibish notes that innovation isn’t just about technology, but also providing new and improved service and product selection. 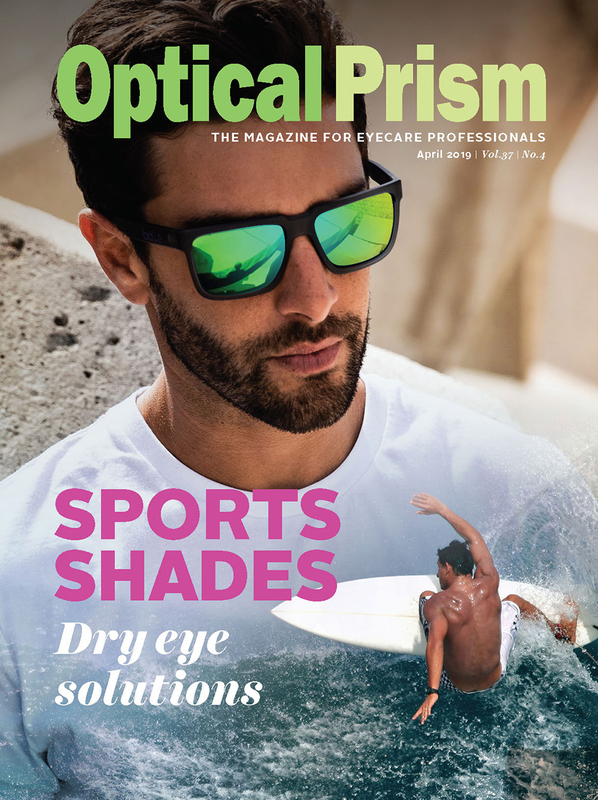 Plastic Plus was the first in North America to adapt free-form technology for their lenses and continues to work with lens design partners to offer industry-leading products. “We are not limited to one company’s set of designs as we source expert lens technology from all over the world,” he says. Their lens coating options, like the Plastic Plus Elite Coating, offers improved scratch resistance and is thermally cured for a higher consistency front to bac, while the UV420 technology protects wearers from blue light and distinguishes itself from other similar products by absorbing harmful light, rather than reflecting it, with no residual colour. “ECPs understand the importance of accuracy and Plastic Plus continues to offer the latest industry leading technology,” says Faibish. Alternative & Plan “B” Eyewear are founded on the principles of strong design and rooted in technological advancement. 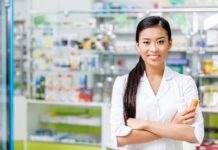 “We have always focused on providing new, interesting and problem solving technology to ECP’s in the North American marketplace,” says Alternative and Plan B’s Cassandra Slepian. The company’s Clip Tech Clip-on frames focus on creating an exceptional frame that doesn’t compromise on style, fit or functionality. The clips use back-mounted magnets to offer a more secure fit, preventing it from being knocked off during use, while blending seamlessly with the frame, and a back-mounted system that prevents the clip from scratching the frame. 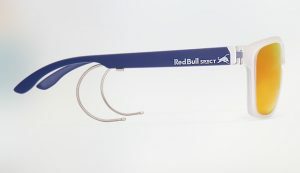 Their Red Bull SPECT Wing Frame technology was exceptional enough to draw the brand into becoming distributors for the product, which takes a cool, interesting pair of frames from fashion to function with a simple motion. The company’s Nano Vista children’s frames were designed to fix many of the problems found in typical children’s eyewear, namely the needs of kids. Every frame is virtually indestructible, flexible, but also comfortable and 30 per cent lighter than standard acetate, she says. The two-in-one strap system allows children to quickly go from regular wear to active, allowing them to easily add straps to their frames. Offering the option of metal-free frames reduces the risk for injury to chronic chewers, and special needs children are offered a more secure, comfortable fit without metal parts to bother them. 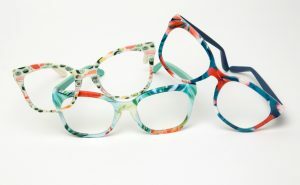 At Specsy, the young Canadian company uses cutting-edge technology to create an in-store turnkey solution for custom frames. 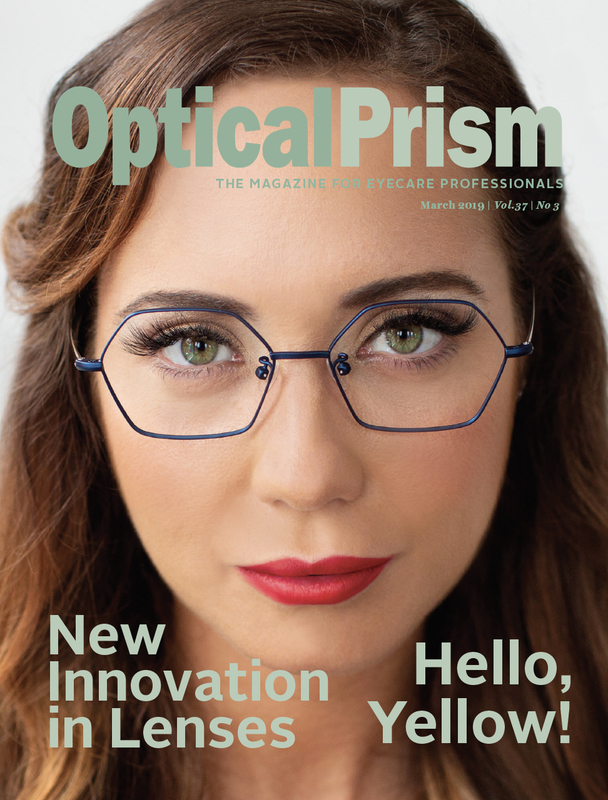 “We have harnessed innovation in both the software and hardware sides of our system,” says Specsy’s Ashley Barby. 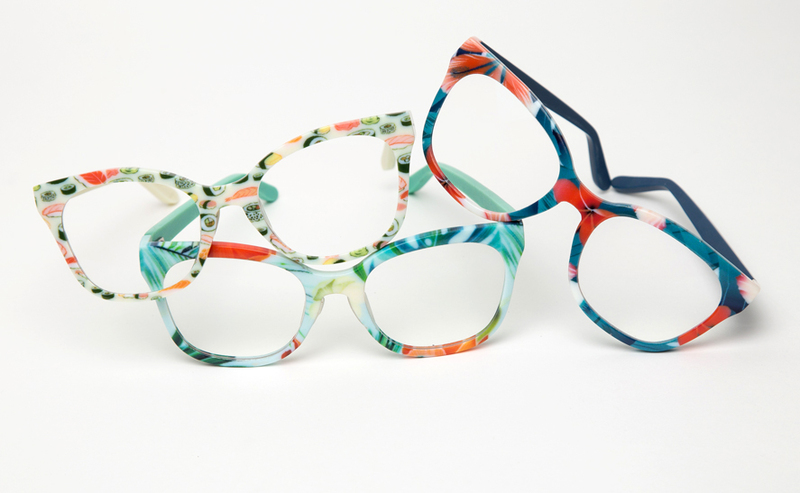 The Specsy in-store frame customization app uses Augmented Reality by creating a three-dimensional image of the cusotmer to fit the frame, which is the first-of-its-kind in the marketplace. And by using Augmented Reality (AR), every element of optical frames can be customized, from frame colour and shape to base curve and bridge width,” Barby says. The company uses 3D printing to produce all of its frames, enabling them to create a custom, bespoke quality product quickly for the customer. Barby says with irony the company is proud they don’t dictate any of our designs, allowing the process to be completely controlled by the customer and optician. “We are proud of that,” she says. 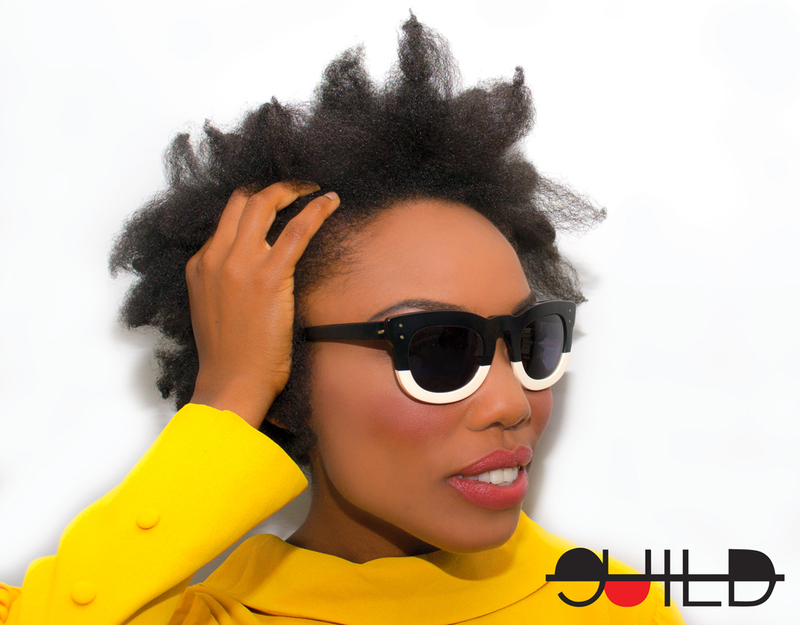 Guild Eyewear says though their frames are made in the traditional way, the company innovates through the streamlining of process and vertical integration of their production. The Guild Eyewear team at work. The company’s design software is unique to GUILD and was created by founder Rod Fitzsimmons Frey. Pannu says what really sets them apart from other brands is their ‘Bespoke Experience’, where they’re are able to create completely custom eyewear, made entirely in-house for clients in a very short time. “In this respect, it’s the design process – rather than the design – which we are really proud to be able to offer,” Pannu says. Having everything under one roof lets Guild keep production 100 per cent local, which is also one of their core values. Pannu says one of their major concerns as a brand is to be ethically-made and sustainable, and the company aims to apply those standards to every aspect of their operation.